Recently I discovered this recipe on the bag of mini peppers I bought at Costco. 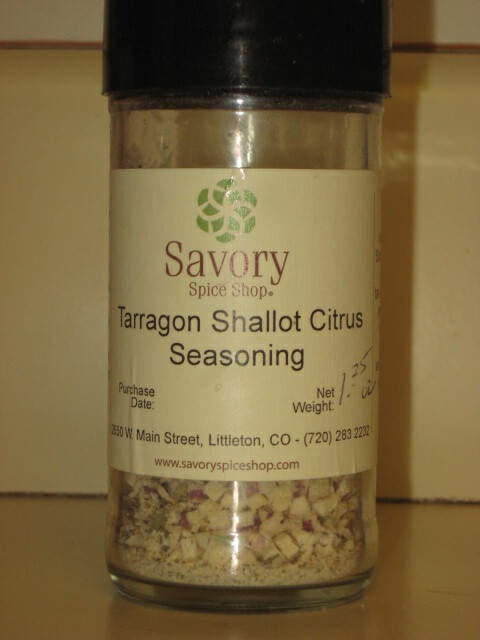 I’ve experimented with the recipe and love a variation of this recipe, combining goat cheese with the Savory Seasoning of Tarragon Shallot Citrus. The sweetness of the red peppers combined with the goat cheese and citrus blend is scrumptious. When the peppers come out of the oven, you can also top with half of pecan (or walnut). A very simple appetizer for your holiday parties. Heat oven to 350 degrees. 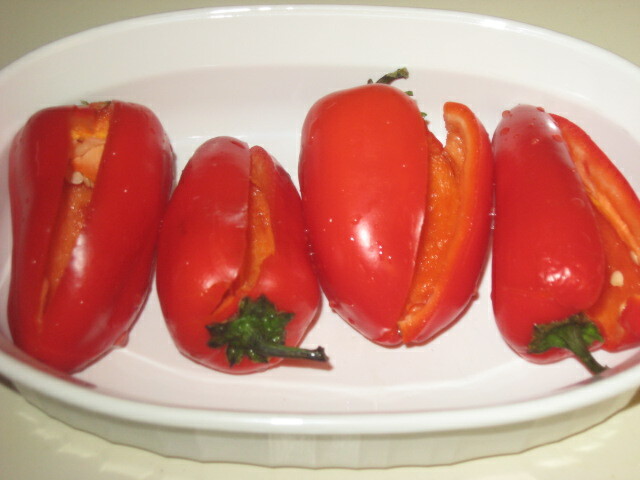 Rinse red peppers and cut a slit down the side of the pepper. Remove seeds. Combine softened cheese and herbs. 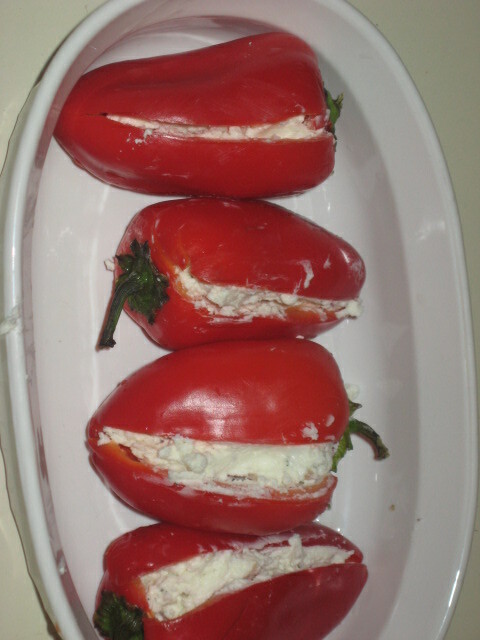 Place a heaping teaspoon of the goat cheese mixture in each pepper. Bake for 20 minutes until peppers are soft-crisp and goat cheese is hot. Serve with pecan or walnut half (or basil leaf) on each pepper.